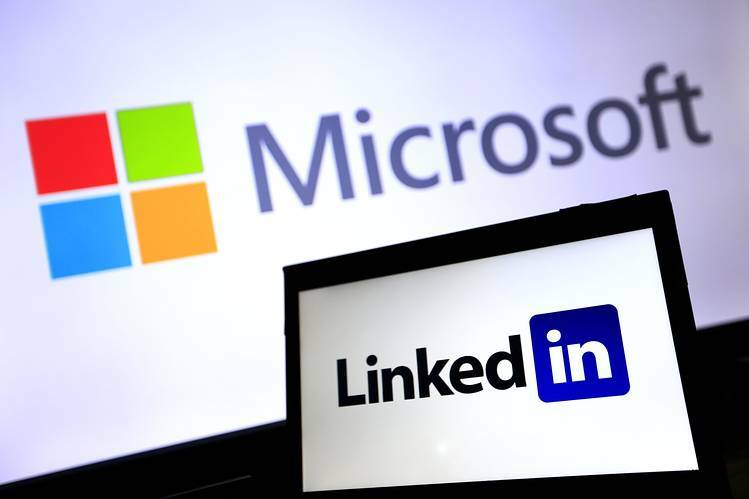 Microsoft has completed its $26.2 billion acquisition of LinkedIn, a social network for professionals. 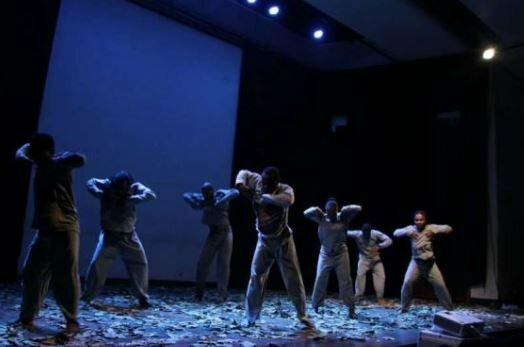 The deal was concluded after the European Commission gave the final approval earlier this week. Microsoft CEO Satya Nadella has outlined how the two companies plan to integrate their products. The companies will integrate LinkedIn’s Sales Navigator tool for sales representatives into Microsoft’s customer-relationship-management tool, Dynamics, which was the main reason for the buy. “As we articulated six months ago, our top priority is to accelerate LinkedIn’s growth, by adding value for every LinkedIn member,” says Nadella. “I am energized and optimistic for what we can achieve together and the journey ahead,” he added. Redefining social selling through the combination of Sales Navigator and Dynamics 36. 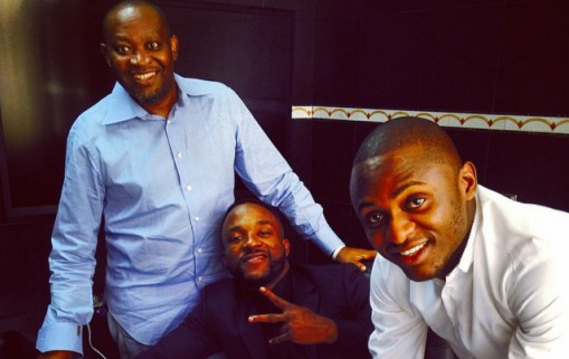 QUESTION: Did Iyanya sell 50% stake in MMMG to Paul Okoye?